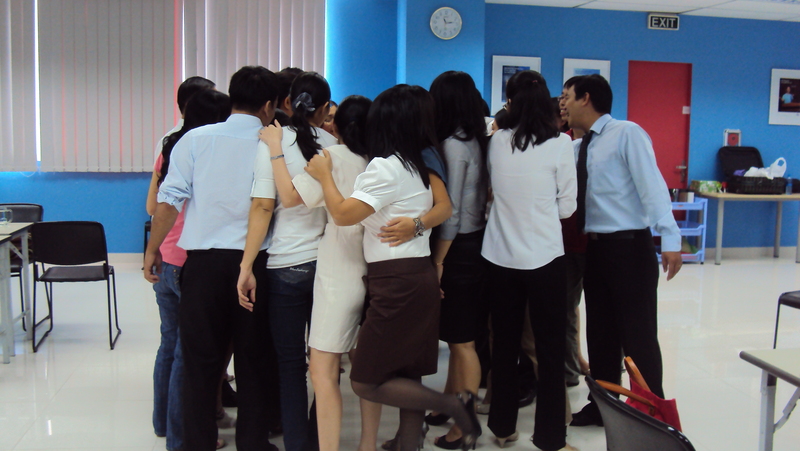 Managers’ ability to manage the performance of their teams is crucial for the success of any organization. In fact, managers’ success largely depend on their ability to communicate and inspire their subordinates to strive toward accomplishing objectives. 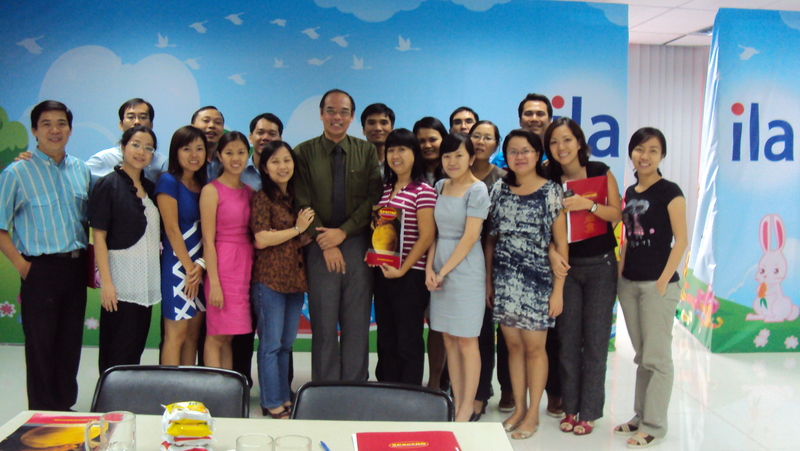 As a market leader in education sector in Vietnam, ila is committed to provide their managers with skills that are necessary for their success. 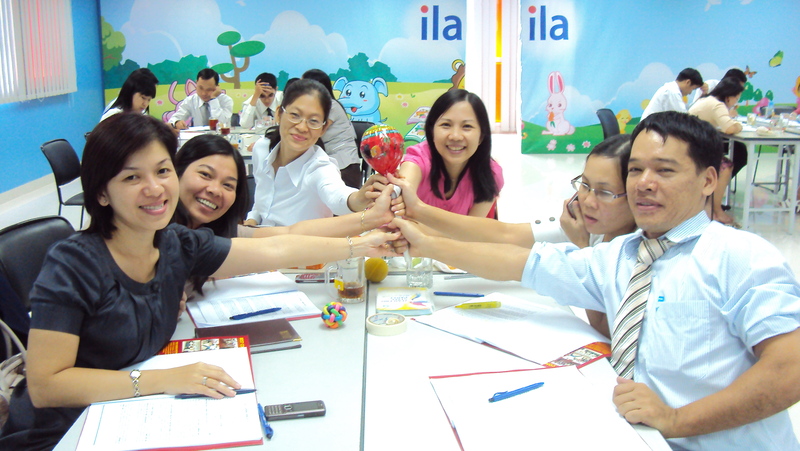 Therefore, on 26 and 27 August 2010, ila collaborated with SPECTRA to conduct Performance Management workshop for their managers. 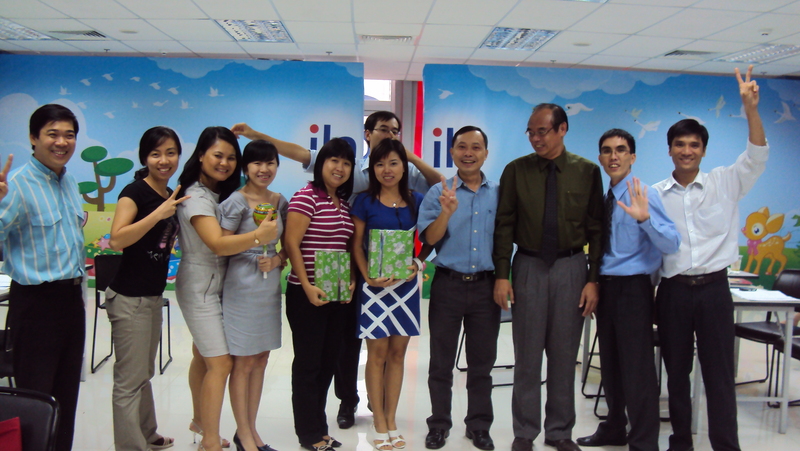 This workshop was attended by 26 managers from all departments. 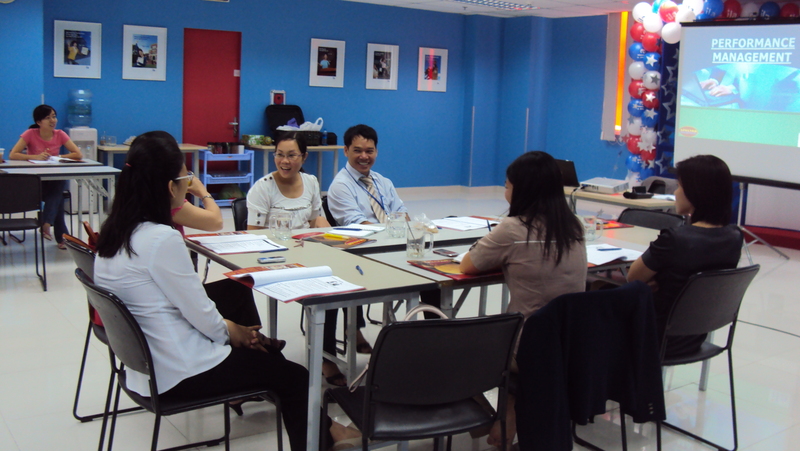 This workshop was delivered by Mr Jeffrey Tay, who has extensive experiences in performance management and has conducted training programs for leading companies such as Carrefour, DHL, Kodak, Seiko, DBS Bank and so on. In this workshop, participants gain understanding of performance management program and develop skills to establish performance objectives, communicate performance objectives to gain acceptance, evaluate staff’s performance and improve performance of various types of employees. 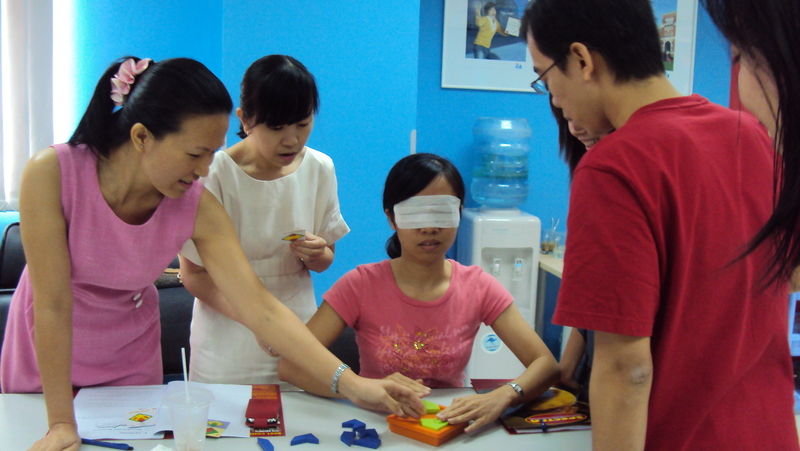 To maximize learners’ participation and engagement, learners’ centered training methods, such as group discussions, role plays and games were used extensively in this program. 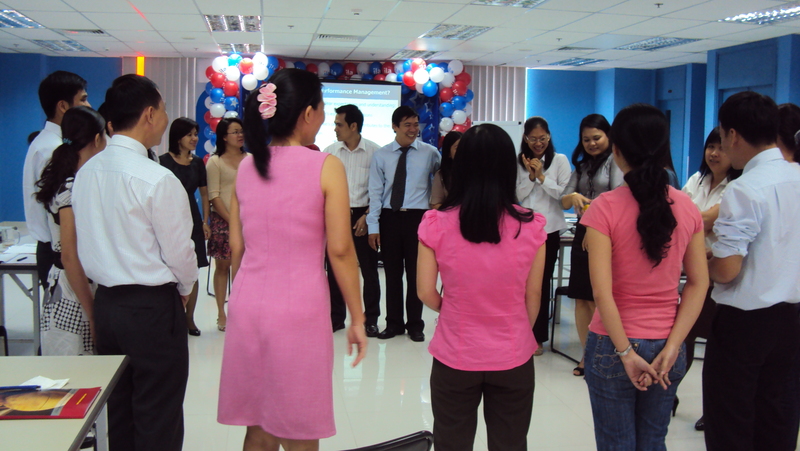 Other than Performance Management, SPECTRA has also conducted several Customer Service Skills and Professional Selling Skills workshops for more than 100 staff and managers in 2009 and 2010.